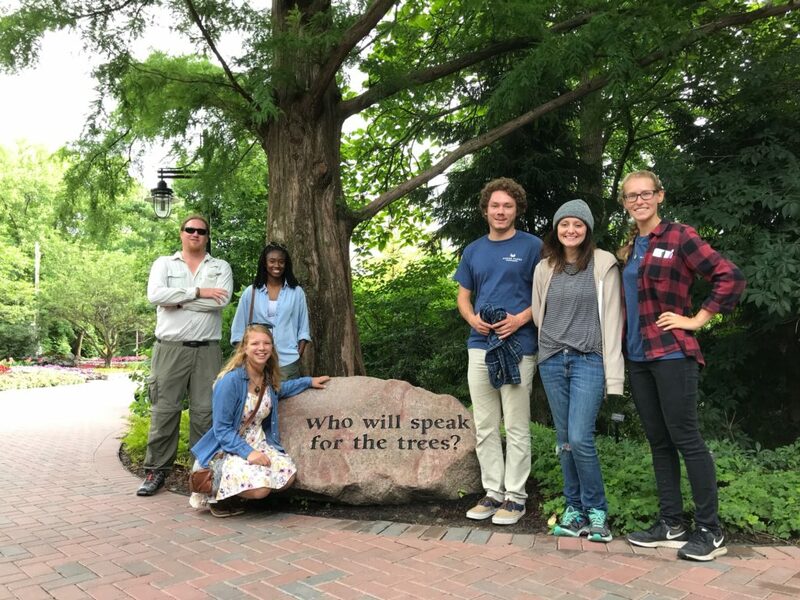 The internship program welcomes exceptionally qualified students from horticulture, landscape architecture, botany, turfgrass science, education, GIS and other related fields. In working closely with staff, interns gain insight into all levels of garden operations. Interns are provided with strong mentorship and often develop professional relationships that last well beyond their final day in the garden. Since exposure to other professionals and institutions are invaluable learning tools, educational trips and work exchanges with other gardens, nurseries and green organizations are an integral part of the experience. While many candidates opt for a summer internship, we occasionally accept interns in spring and fall, even some up to a year in duration. Horticulture, plant records, maintenance and education internships are currently offered. On-site housing and a monthly stipend are provided. 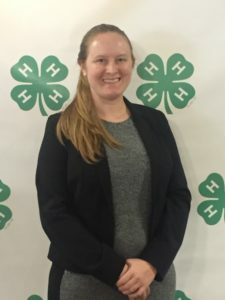 Melanie Glover is a recent graduate of Clemson University with a Master’s in Agricultural Education. She is originally from Greenville, SC and enjoys horseback riding and hiking around the area with her dog, Sherlock. Her future career plans include working as a youth educator on various agricultural topics. 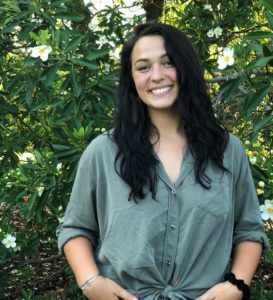 Melanie is excited for this opportunity to intern with Moore Farms Botanical Garden and cannot wait to learn all that she can from her fellow staff and interns. Kevin is a soon-to-be graduate from Cal Poly San Luis Obispo. Through his time in class, extracurriculars, and as a research fellow at the San Diego Zoo Safari Park, Kevin has explored a wide variety of growing environments and techniques. 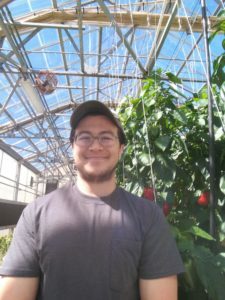 As an intern at MFBG’s greenhouse, he hopes to apply all he has learned to help the garden thrive. In his home state of California, he enjoyed exploring nature and finding great locations to crack open a book. He can’t wait to do the same here in South Carolina. Freja grew up in Lenoir, North Carolina and is pursuing degrees in Horticulture Science and Communications at NC State University. She is passionate about permaculture and I would like to incorporate sustainable landscaping into her future career. When not at work or school, Freja enjoys being outdoors preferably hiking/backpacking in the mountains. Growing up in rural New Kent County, VA, Lauren was introduced into agriculture at a very young age. Her grandparents and great grandparents on both sides consists of farmers and have always had a big vegetable garden and front flower beds as well at her family’s home. Following closely in her family’s footsteps, she is passionate about plants, what they can do for us, as well as how they can be implemented for other purposes. She pursued and received an A.A.S. at Thomas Nelson Community College and is currently enrolled at Virginia Tech studying to receive a B.S. in Environmental Horticulture with a minor in Entomology in the fall of 2019. 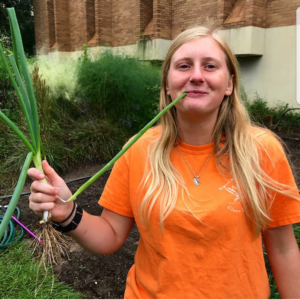 Lauren had the pleasure to work for Bell Nursery over the summer of 2018 and has been employed by the Hahn Horticulture Garden at Virginia Tech since August 2018. She is excited to be interning for MFBG to expand her knowledge in propagation and botanical gardens this summer. In her spare time, she enjoys painting and taking care of her ever-growing collection of plants, as well as spending time with her silly dog Rambo and cat Scarlett. Hailey goes to school in Texas at Stephen F. Austin State University, where she is majoring in Horticulture and minoring in Art. Upon completion of her bachelor’s degree, she will pursue a master’s degree in Landscape Architecture. From there she hopes to focus in sustainable, functional, and aesthetic designs. She is an active officer in her school Horticulture Club and National Collegiate Landscape Team. Hailey extremely passionate about plants, nature, and doing her best to leave Earth better than she found it! Her love for horticulture is only growing the more she learns and experiences, and she never thought she could enjoy something with such passion. 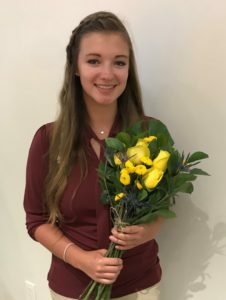 She cannot wait to become more involved in horticulture and landscaping and is very happy to be a summer intern at Moore Farms Botanic Garden. Please state the position title in your cover letter.